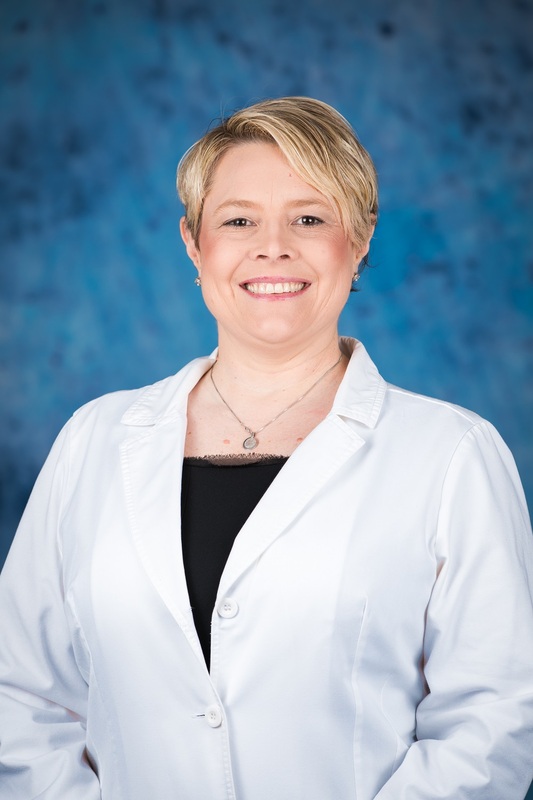 We are proud to welcome nurse practitioner Dana Sweitzer, NP to our primary care team at FamilyCare Specialists! Learn more about Dana below. For more information, call (865) 584-2146. The primary care team at FamilyCare Specialists has served the Knoxville area for more than 20 years. We provide complete medical care – from the common cold to chronic health conditions – with walk-in convenience when you need it most. FamilyCare Specialists is part of Covenant Health, our region’s top performing healthcare network. We are a not-for-profit, community-owned health system headquartered in Knoxville with nine acute-care hospitals, 10,000 employees, and more than 1,500 affiliated physicians. Covenant Health was recently named by Forbes as one of “America’s Best Mid-Sized Employers.” Visit our website at www.covenanthealth.com to learn more.